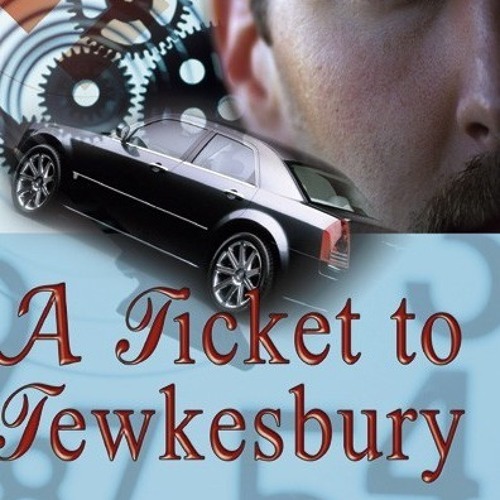 ‘A Ticket to Tewkesbury’ is available in paperback and a variety of eReader formats. Copy this link into your internet browser for links to buy the book: http://nealjames.webs.com/atickettotewkesbury.htm The envelope in Aunt Molly’s bag was unopened. It was also very old and bore a name and address which had not appeared amongst any of the other of her possessions. Julie had been sitting amongst all the rest of her aunt’s belongings staring at the thing when her husband Doug arrived. Encouraged by him she opened it and unwittingly started a chain of events which traversed the entire country. It had been written by a soldier returning home after the end of the Second World War to a nurse in Cleethorpes. They had met at a rehabilitation hospital in Kent and fell head over heels in love. That much was clear from the brief note, but what remained was a mystery. Julie loved mysteries and set off on a quest to locate the intended recipient of the communication.